Is there anywhere neutral paint colors can’t go? Neutral paint colors may not be the universally preferred color scheme they once were—dark paint colors are definitely gaining on them—but these light-toned shades are still immensely popular. 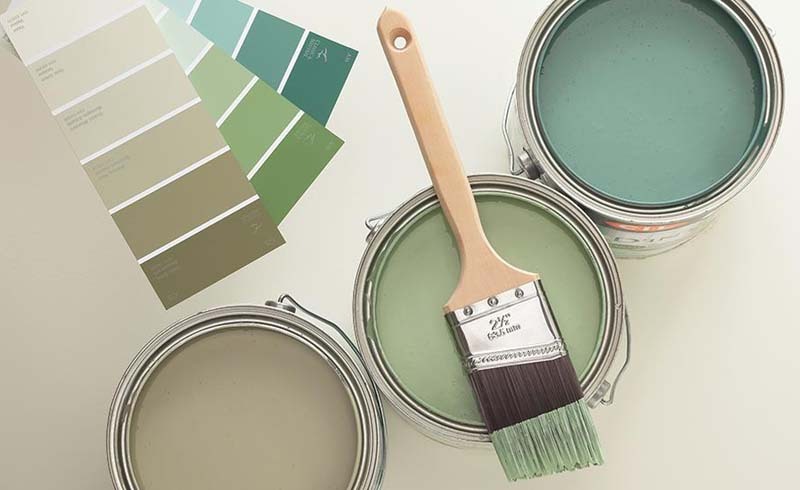 For that clean-lined, crisp, light look, there’s no better paint color family to pick from, but choosing the best neutral paint colors can be a little more difficult than one might expect. Believe it or not, there is such a thing as too neutral—it’s called bland. A nice, creamy white gives off notes of elegance and sophistication; a flat, harsh white is sanitorium-esque. A cool, muted greige implies casual style and refinement; a dull gray feels dark and dingy. The thin line between neutral and bland is difficult to toe, hence the creation of different tints of white (eggshell white, lace white, linen white, painter’s white) and other neutral paint color standbys to make picking a non-flat shade easy. Of course, the flip side of having plenty of good neutral paint colors is that there are so many, it’s difficult to sift through the options to find the best. Plus, every room is different. 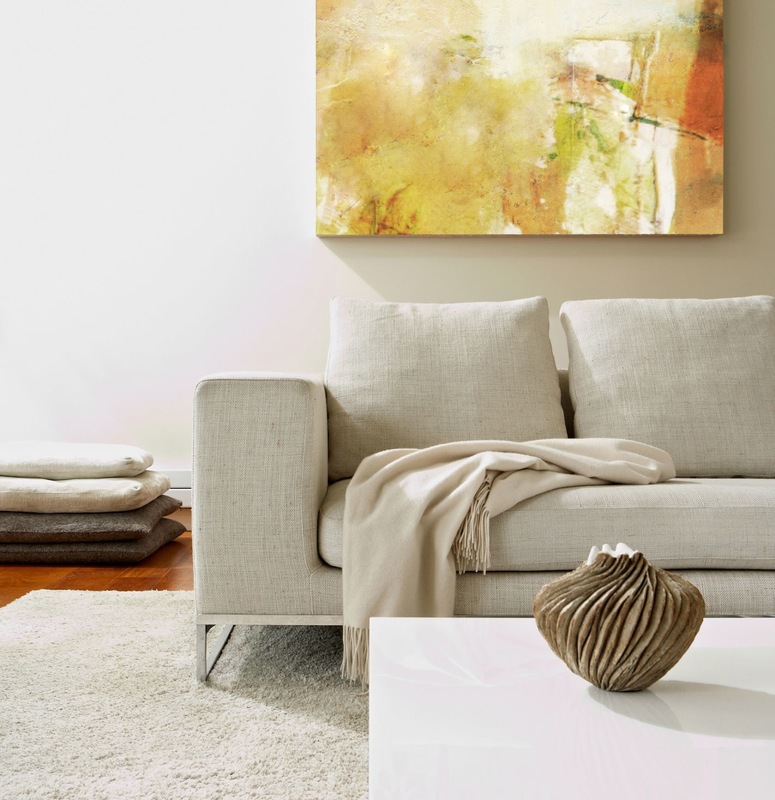 Light, neutral paint colors can be especially altered by natural light levels in a room, making it so a living room paint color that looks great in one person’s home will look completely different (and possibly not so great) in another’s. The best way to make sure a particular paint color will look good is to bring a sample home to test out. A few mismatched dots of color on the wall might be unsightly for a few days, but it sure beats having a neutral paint color that looks completely different at night. Take a peek at the neutral paint colors used in these rooms for inspiration, then start trying paint samples to bring the look home. Painting brick white can help add texture to any room, and nearly any shade of white will work; the texture of the brick underneath will keep it from seeming dull. A soft gray wall and accents help the room feel soft and toned down while warming the brick accent wall. 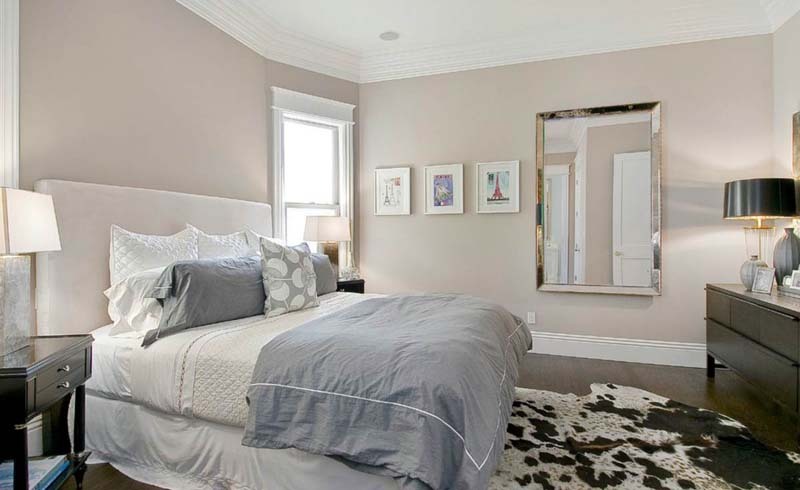 A reliable gray-tinged white is a solid choice for any space. Surrounding it with certain colors, such as green or grey, will bring out those notes in the wall color. A nearly pure white is a great canvas for pops of color in furnishings, window treatments, and more. The colors in the décor will bring out similar notes in the neutral paint color, and the wall color will never detract from the carefully selected furnishings. A very bright, crisp white works well in a space with plenty of natural light. Earthy furnishings and natural textures help the space feel warm, and dark wood floors help ground the airy walls. Neutral paint colors can be dark—a darker shade of a neutral tone, like an earthy color, is just as relaxing as a lighter tone, and it allows for pretty add-ons such as ethereal white window treatments.